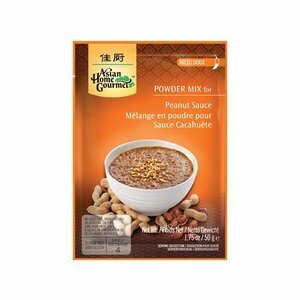 Authentic Indonesian Satay peanut sauce. 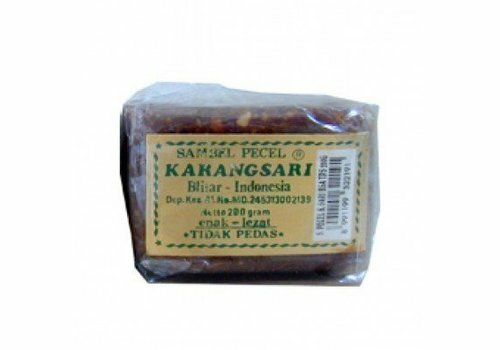 Authentic Indonesian spicy peanut sauce. 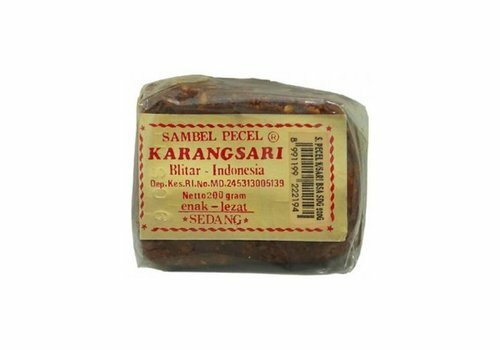 Authentic Indonesian Lotek peanut salad sauce. 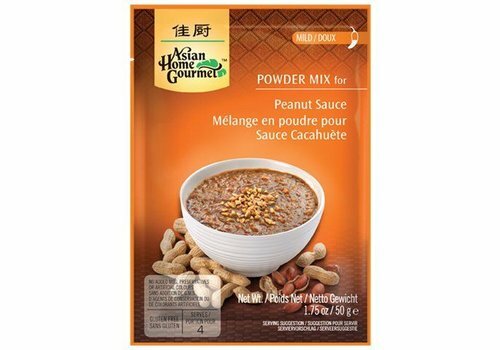 Authentic Indonesian Gado-gado peanut sauce. 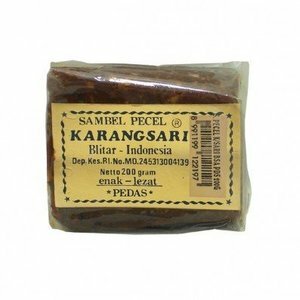 Mild and authentic peanut sauce from Indonesia. 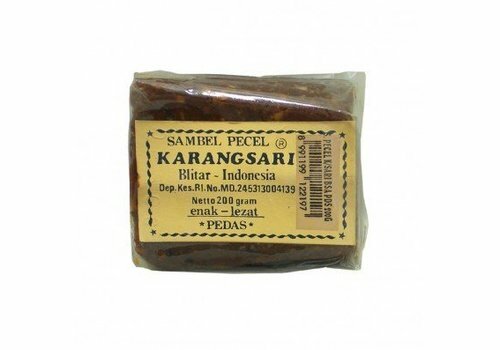 Good for the Sate and Gado Gado. 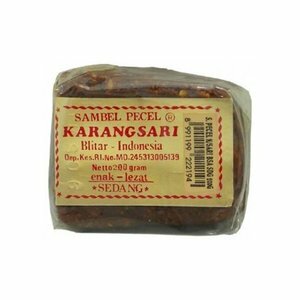 Spicy and authentic peanut sauce from Indonesia. Good for the Sate and Gado Gado. 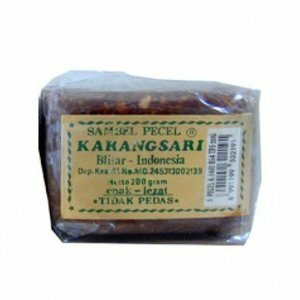 Medium spicy and authentic peanut sauce from Indonesia. Good for the Sate and Gado Gado.